Zahira Jaser discusses how mothers play a key role in inspiring their children’s beliefs and political views. When it comes to politics, maybe every day is Mothers' Day. A recent exchange in parliament between Labour Party leader Jeremy Corbyn and Prime Minister David Cameron about potential advice their mothers might have given them on the NHS, reminded us how they play a key role in inspiring children’s deeply held beliefs, and their political views. It does seem that a mother’s behaviour, actions and words are particularly able to imbue children with ideals, an understanding of reality, and have a profound effect on their life choices. In the biography of Winston Churchill’s mother Jennie Churchill, the author Anne Sebba tells us how he became Jennie’s great project, and how the two had an intense mutual dependency. Despite Jennie dying suddenly in 1921, Winston had acquired from her an unshakeable faith in his own destiny, an indomitable passion, and his emblematic belief that life had to be lived to the full. Ask my mother? I know what my mother would say. She would look across the dispatch box and say, ‘put on a proper suit, do up your tie and sing the national anthem’. If we are talking of motherly advice, my late mother would have said: ‘stand up for the principle of a health service free at the point of use for everybody.’ That is what she dedicated her life to, as did many of her generation. We don’t know, of course, if this is word-for-word what their mothers would have said; what we do know is that these sentences reflect an image of two very different mothers. Indeed, the mothers of both men are women with a great civic sense and what looks like a heartfelt dedication to public service, but from very different perspectives. Mary Mount Cameron), born in 1934, is the daughter of Sir William Mount, whose ancestry can be traced as far back as William the Conqueror. She is a retired Justice of Peace, a volunteer magistrate, who her son says carried out her public office with dignity and understatement. 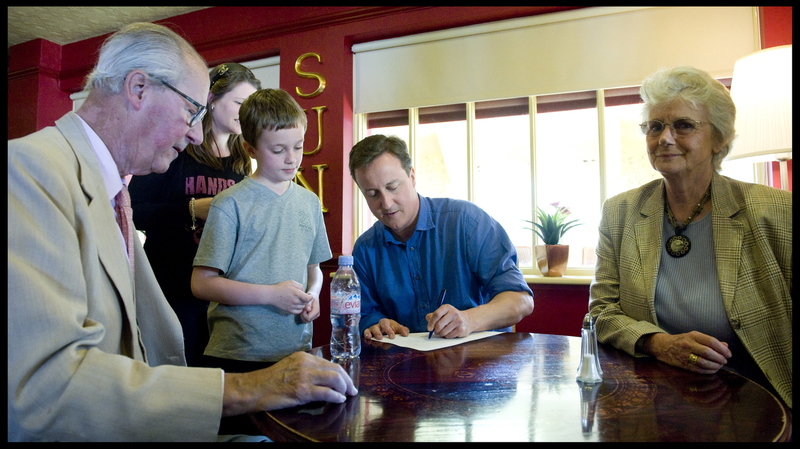 David Cameron campaigns with his parents in 2010. She used to tell her children stories about the cases she was deciding upon, like the Newbury bypass protest or in Cameron’s words, about “Swampy up his tree”, referring to a well-known eco-protester. As a magistrate, one of her biggest challenges was to deal with women who were staging protests at the feminist peace camp at Greenham Common, and she is known to have sent some to prison. Corbyn’s mother, Naomi Josling (1915-1987), was a maths teacher, and had attended university, a rarity at the time. She was involved in the left-wing politics of the thirties, and she is said to have met her husband at a committee meeting in support of the Spanish republic against Franco’s fascist rule. She took part in 1936 in the Battle of Cable Street, stopping Blackshirts marching through the East End area of London. Interestingly she is also known for providing volunteer assistance to the women at Greenham Common, making a 50-mile round journey on her scooter to deliver food. Perhaps providing support to some of the same women who were to be convicted, by magistrates like Mary Cameron. At the time their fate was crossing at Greenham, little did these two strong, admirable and socially committed women know that their sons would one day trade blows over their imagined advice. Greenham Common Peace Camp in 1984. That imagined advice reflected two different visions of what it means to be politically and socially committed. One reflects a more formal image, of being well presented and singing the national anthem, an image symbolic of public schools and the establishment. The other is marked by a vision of free healthcare to all, more aligned with the democratic and inclusive British spirit. Ultimately both women would have provided very British ideas and values, however divergent. There is some significant evidence that shows how mothers influence children’s beliefs. Since the 1970s studies have shown that mothers are dominant in terms of predicting children’s ethical, moral and political beliefs. 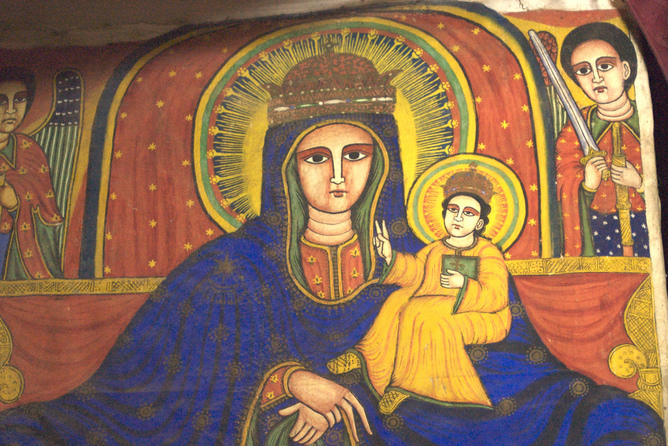 In their 1997 book, Benjamin Beit-Hallahmi and Michael Argyle explain how mothers have a greater effect than fathers on religious beliefs, while fathers have a greater effect on children’s attendance at religious events. This can be explained by the fact that mothers are deemed to have more frequent and intense exchanges with their children, therefore imprinting how children make sense of reality and of social norms. In their 2015 book, M. Kent Jennings and Richard Niemi also found that kids picked up an understanding of party differences more easily from mothers. 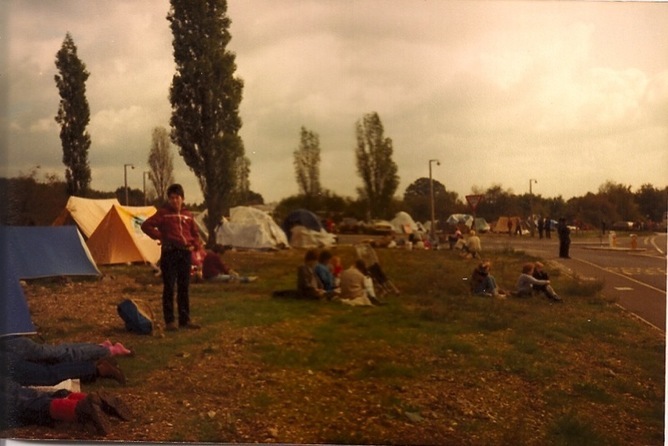 In the serendipitous events of the early 1980s, when Mary Cameron and Naomi Josling where both politically committed but on opposite sides of the Greenham Common Peace Camp, they were giving strong signals to their sons. So strong perhaps that their political DNA would lead them to confront each other in parliament one day.